There are multiple types of permanent memorization. One for every type of burial weather that is traditional ground burial or cremation. We offer options for every family and each situation. 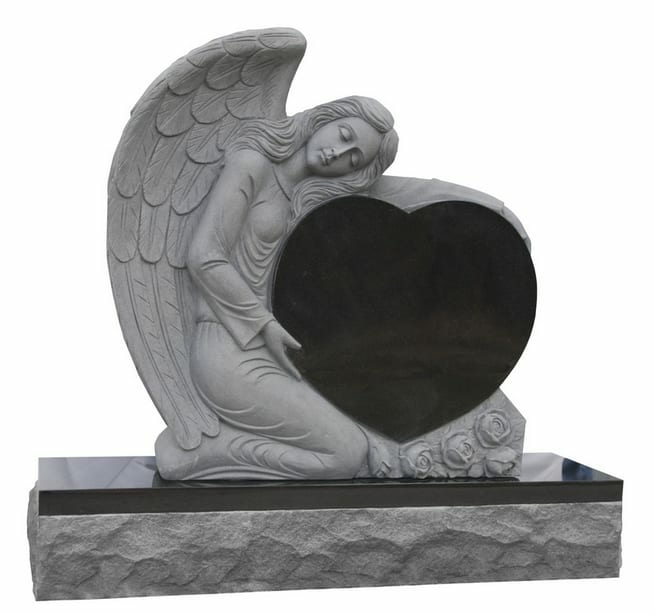 We also can install any of these offering in any cemetery that you might already have a burial in as long as they are approved by that cemeteries guidelines. The experienced staff of Polk Memorial Gardens can help you arrive at the perfect decision for you, and your family. We would be honored to guide you through the cemetery grounds, explore your perspectives, and make suggestions. Ultimately, the decision is in your hands; but our expertise can certainly guide you. Call the experienced staff at Polk Memorial for any questions that we might assist you with. 931-388-1803. Upright monuments are a traditional as old as burial itself. 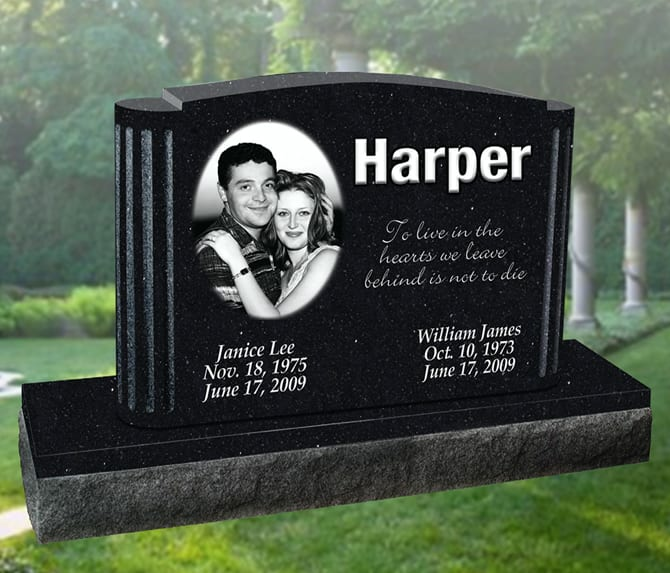 We offer gardens within Polk Memorial that are made specifically for multiple types of traditional upright and flat granite monuments. Upright monuments can take on so many different looks. We have only included a few different types at the bottom. 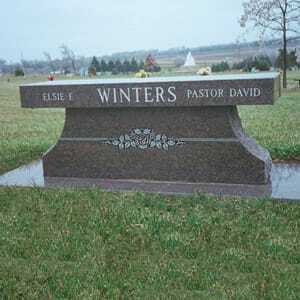 Deciding on the type of memorial property is a very personal decision. Polk Memorial Gardens provides a setting where meditation, reflection, remembrance, and healing can take place. Bronze comes just like monuments in a variety of availability to suit each family. Also like monuments there are some sections that are already designated for flat bronze while others may be able to use plaques on upright granite. 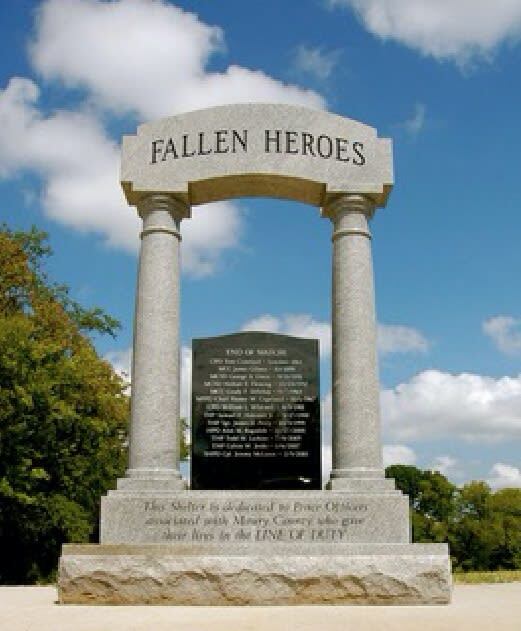 Contact us today to speak with one of monument experts about your options.